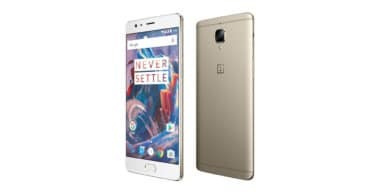 This guide is only for OnePlus 2, so don’t try on other OnePlus devices. Done!! Your device should have the latest OxygenOS 3.5.5.